You will then learn to implement a basic Raspberry Pi project: Prototype of a traffic management system using Zigbee. Here you’ll learn how the communication established earlier helps you to control the Raspberry Pi in order to control the signal lights at the junction. 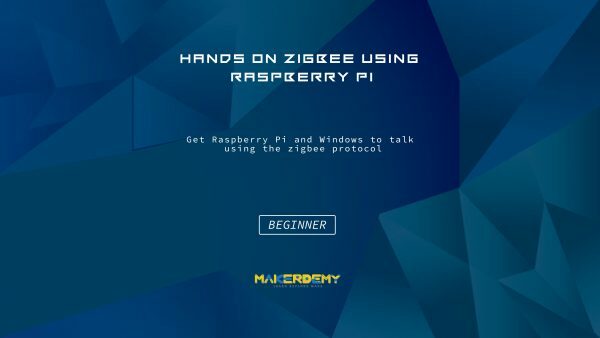 Finally, we’ll summarize the entire course and suggest you a few ideas which you can try for yourself using a Raspberry Pi and zigbee devices.